We will once again be producing a poster and publicity guidelines to help promote Allotment Open Days and Events during the week. However, this year we will also be taking a look at and publicising the practice of donating crops to food banks. We will be producing a set of good practice guidelines for sites that do so and sharing some stories. A poster and the guidelines will be available in May. Email diane@nsalg.org.uk with details of your event or food bank donation activities. National Allotments Week started in 2002 as a way of raising awareness of allotments and the role they play in helping people to live healthier lifestyles, grow their own food, develop friendships and bolster communities. The campaign week is still thriving 13 years later and interest in growing your own fruit and vegetables has never been stronger since the WW2 Grow for Victory campaign. 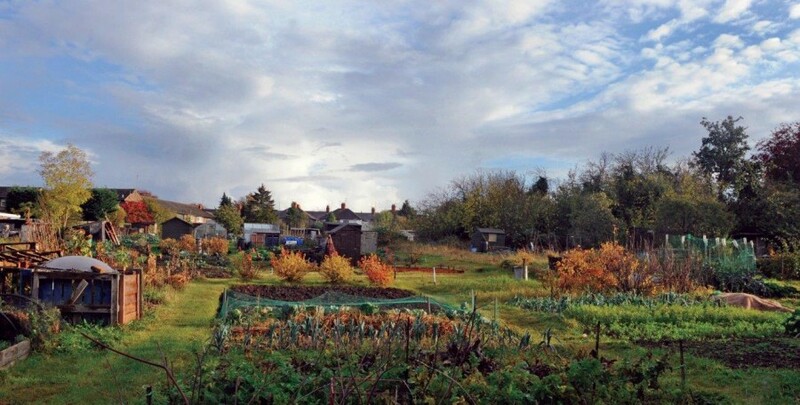 Aspiring plot-holders - do not be put off by the thought of a long wait – sign up for a plot now; without waiting lists allotment authorities cannot assess demand.